Hi, we’re just two boys taking a break from the equinarium long enough to record an NSFW podcast episode about a tactical RPG. 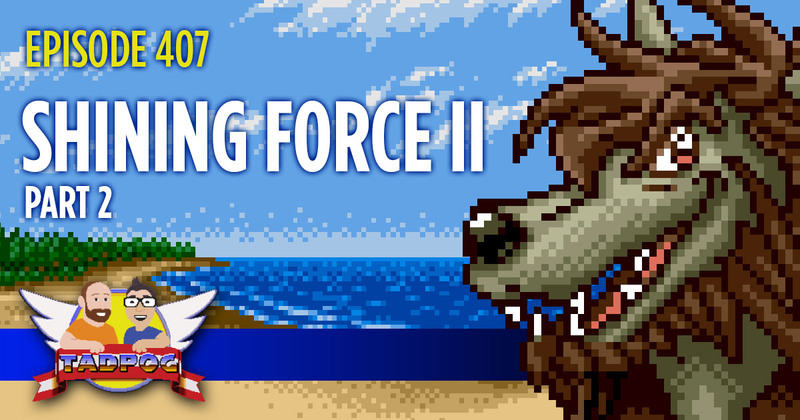 Yep, that’s right—we’re still gushing about Shining Force II, DigitalTrends’ fourth-ranked best Sega Genesis game. We open a package we received from Pinball Archmage Chris Edler and then talk about anthropomorphic animals who fight devils. Additionally, Tyler tries to shed his spider-sense by having his yes-yes hole washed out.